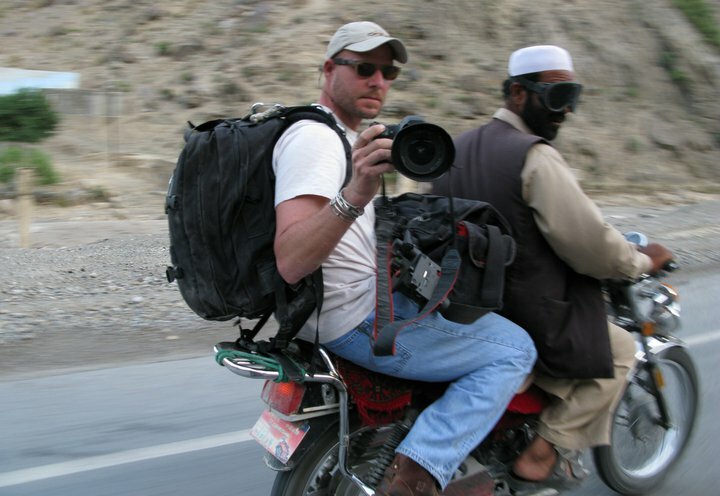 David Gilkey, a former Detroit Free Press photographer, was killed Sunday while working for NPR in southern Afghanistan for NPR. Gilkey’s interpreter, Zabihullah Tamanna, also was killed when the NPR crew came under heavy fire. “They were traveling with an Afghan army unit when the convoy came under fire. Their vehicle was struck by shell fire,” NPR said in a statement. Two other NPR members were following Gilkey and Tamanna in another car and were not injured. “It is fair to say that David witnessed some of humanity’s most challenging moments: He covered wars in Afghanistan and Iraq,” NPR said. “He covered the conflict between Israel and Hamas in Gaza. He covered the end of the apartheid regime in South Africa. He covered the devastating earthquake in Haiti, famine in Somalia and most recently the Ebola epidemic in Liberia.